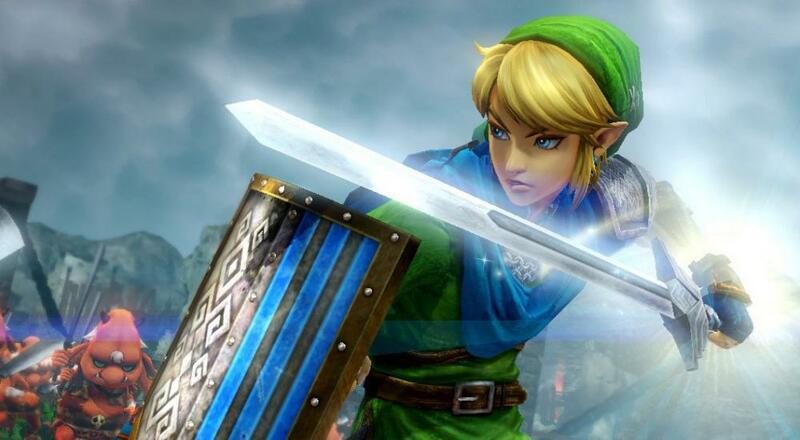 The Definitive Edition skins are for Zelda and Link both, but according to Nintendo’s site the game; “...will include every map and mission, plus all 29 playable characters from both the Wii U and Nintendo 3DS versions of the game, along with all of the previous paid downloadable content.” This means anyone who skipped the original iterations of the game will have a great chance to jump in. 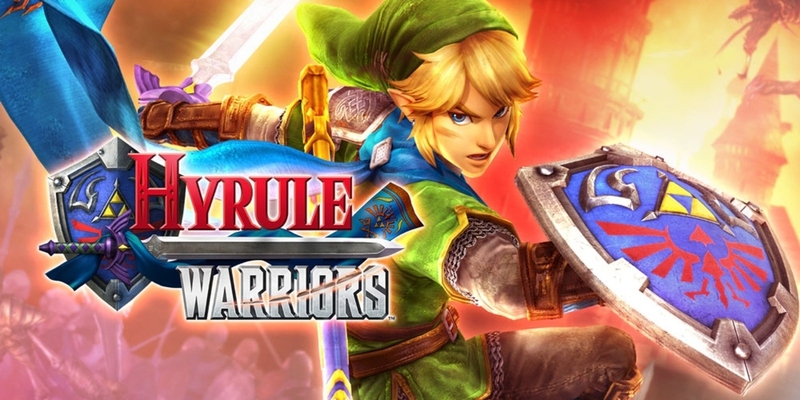 Back when the original Hyrule Warriors came out in 2014, we reviewed it with a 3.5 out of 5 for Co-Op and 4/5 for overall gameplay saying; “The two-screen co-op works well, and I hope to see more Wii U games with similar features. Dynasty Warriors fans will find plenty to like here, and Zelda fans will enjoy seeing their favorite characters in a fantastic, if illogical, new story.” the review in full can be found here. Page created in 1.2841 seconds.